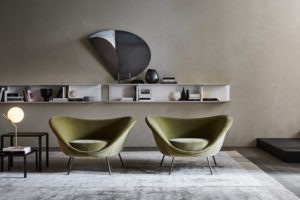 The Molteni group is one of Italy’s leading international furnishings companies. 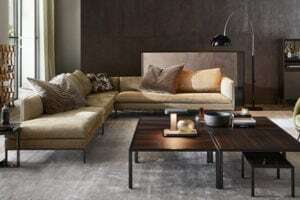 It consists of four companies, each one at the forefront of its sector: Molteni&C SpA (home furnishings), Unifor SpA (office furnishings), Dada SpA (kitchens) and Citterio SpA (office furnishings and partitions). Molteni&C was founded in 1934 in Giussano, Brianza as a company manufacturing systems, it now produces a complete offer for the home.